In today’s show I am very lucky to interview one of my dietitians Kathy Kimbrough who works at my group practice! 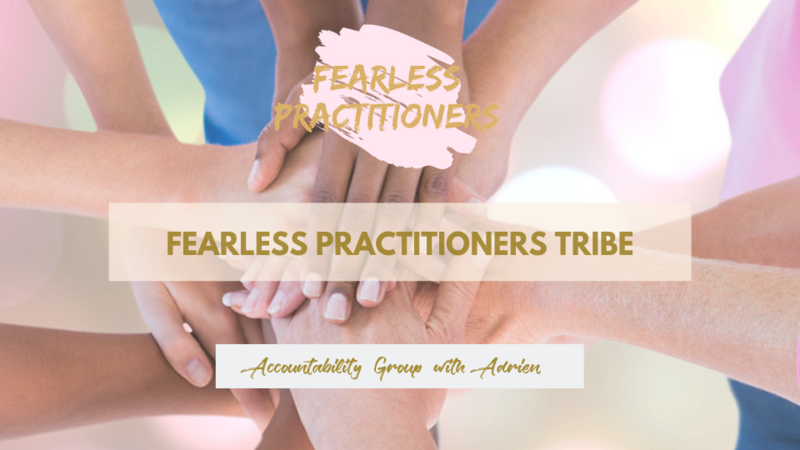 Should you start a practice or join a group practice?! This can be a huge question you might be mulling over right now! There are benefits to either side of the practice. 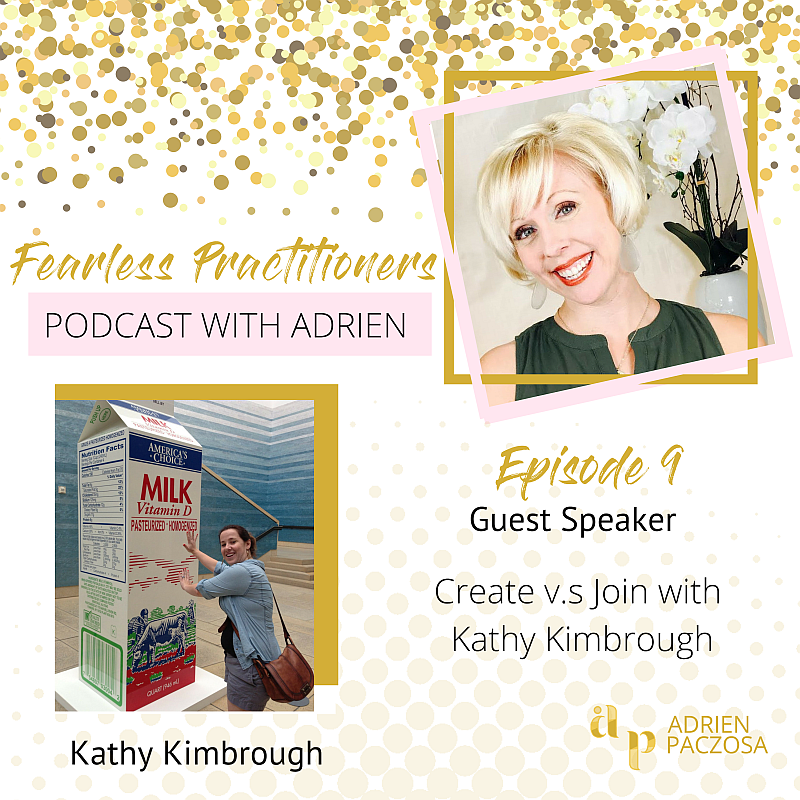 In today’s show Kathy shares what she loves about being in a group practice and what fits her lifestyle today. Disclaimer – by the time this episode airs, Kathy has left iLiveWell Nutrition and started her own practice. 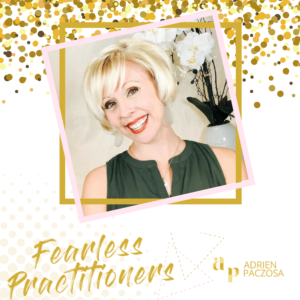 I am excited that she has taken this step towards her dream and hoped she has learned so much from being a part of the iLiveWell family and Fearless Practitioners. Kathy Kimbrough is a Registered and Licensed dietitian practicing in the Austin area. Kathy pursued her degree in nutrition and graduated from the coordinated program at the University of Texas at Austin. The beginning of Kathy’s nutrition career focused on the care of the older adult, working in long-term care facilities. Her work at iLiveWell has expanded her demographic – Kathy works with teens, college students and adults to help build a healthy relationship with food; she works with eating disorders, emotional eating, intuitive/mindful eating clients. She has an “all foods fit” nutrition philosophy and strives to have a weight-inclusive approach. Kathy strives to educate and empower her clients to take charge of their health and live their healthiest life.